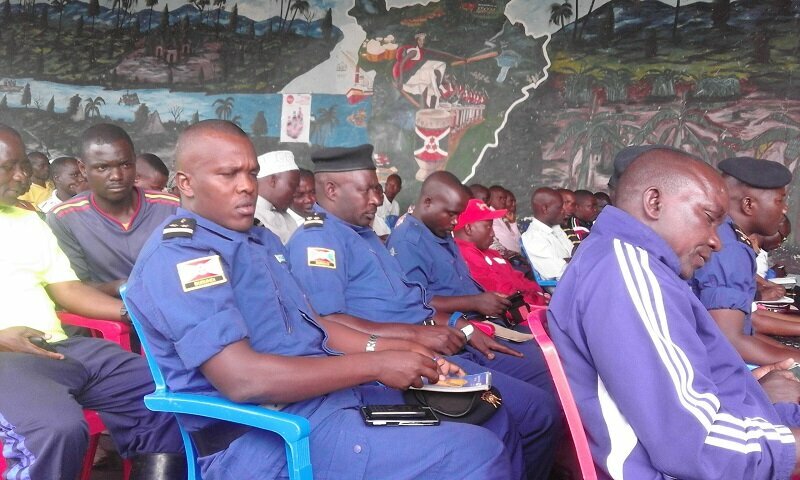 CIBITOKE April 11th (ABP) – A quarterly security meeting was held by the governor of Cibitoke province (northwest), Joseph Iteriteka, on Monday April 9th, at Nyamitanga in Buganda commune, a check by ABP revealed. 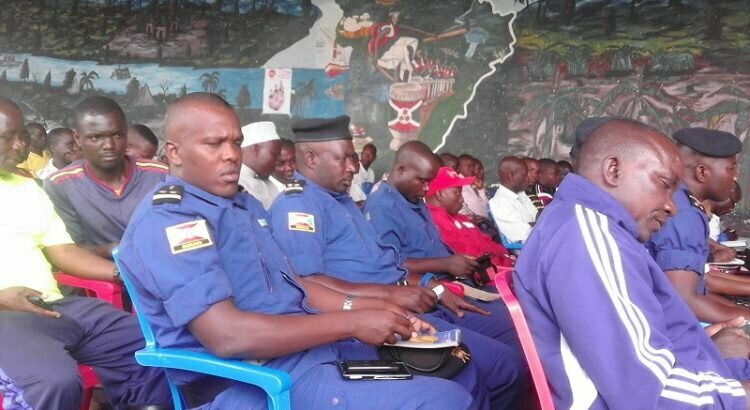 The meeting, organized to assess the security situation that has prevailed over the last three months in the six communes of the province, was for communal administrators, military and police officers, heads of services and members of the joint security committees. After discussions on the general situation, pieces of advice were given by security competent authorities in the field or others, to safeguard peace and security on the borders as well as inside the province. At the same time, Governor Iteriteka called on his people to engage in development activities, while local administrative officials must communicate to any insecure act and register each visitor on a regular basis. He tranquillized people living near the borders on rumors spread on social networks in recent days, that armed groups would prepare on the other side of the border to disrupt security in Burundi. He urged participants to good collaboration in the framework of the required quadrilogy (local people-administration-security forces-body of justice) for peace and security.Overall, the finding was that security is generally good, but some issues disturb peace here and there. These include bad weather destroying different crops and infrastructure in the communes, speeding-related accidents often leading to losing human lives, illegal mining of minerals that also causes fatal accidents, sale and the consumption of narcotics, coffee frauds to Rwanda, which have declined in these days, and killings related to allegations of witchcraft and rumors. It should be noted that the meeting followed community works to remove mud deposited by rainwater that was not channeled on the Nyamitanga-Cibitoke National Road (RN5), in order to free the passage of vehicles that had been almost blocked since last Friday.